This week got away from me (as far as blogging was concerned). My mom and her mom were visiting me onboard the ship all week, which was great. Unfortunately, they're flying home today and we're all heading back to reality. 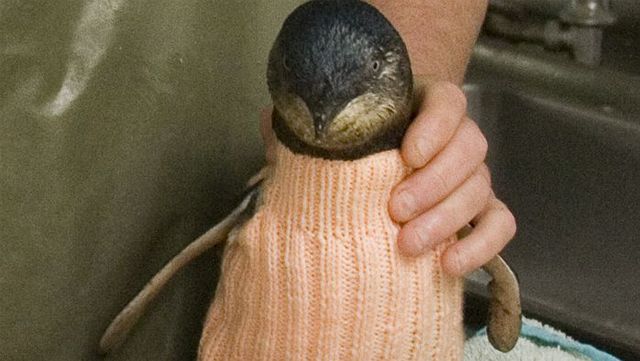 It turns out that the Penguin Foundation is asking for sweater donations for poor little penguins who got caught in oil spills. The sweaters don't just keep them warm; they also stop the birds from trying to clean off the oil using their beaks. For more info, check out the full ABC Melbourne article about it, and The Penguin Foundation's website. 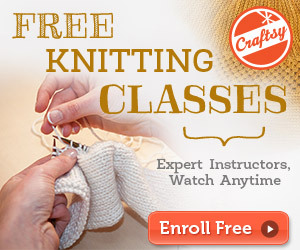 The Penguin Foundation even includes a free penguin sweater pattern on their website. I'm totally going to make one. What about you? 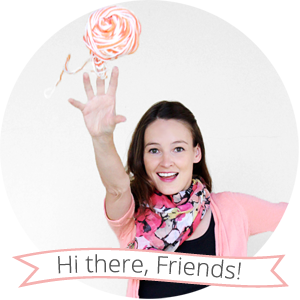 My blogging week got away from me, too! I wish I could knit so I could make a penguin sweater. It's the cutest ever and I love that it helps the little guys!